Meetings are held on the 3rd Wednesday of each month at the Delta Township Hall, Lansing. All members are invited to attend. Meetings are typically held on the 3rd Wednesday of each month at the Delta Township Hall, Lansing immediately following the MACC Legislative Meeting. All members are invited to attend. 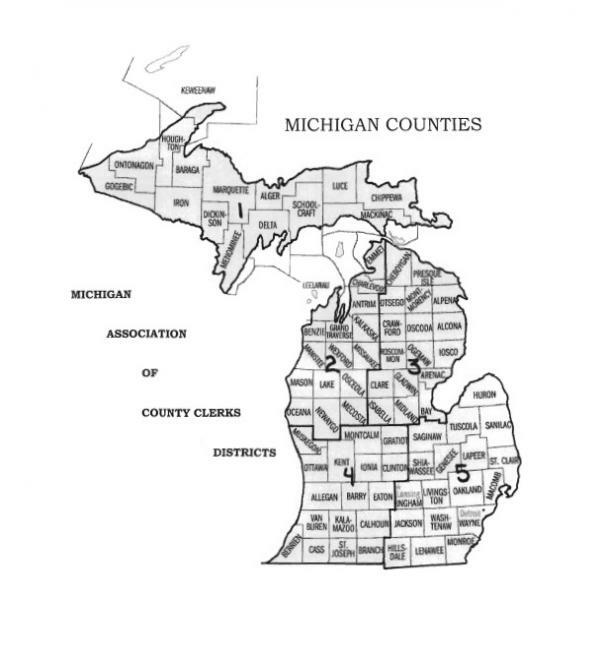 Copyright © 2019 Michigan Association of County Clerks. Powered by WordPress. Theme: Spacious by ThemeGrill.